Fortnite: Battle Royale developer Epic Games is giving out a free glider after “communicating the wrong end date” for its seasonal event, 14 Days of Fortnite. We apologize for communicating the wrong end date for 14 Days of Fortnite on social channels. 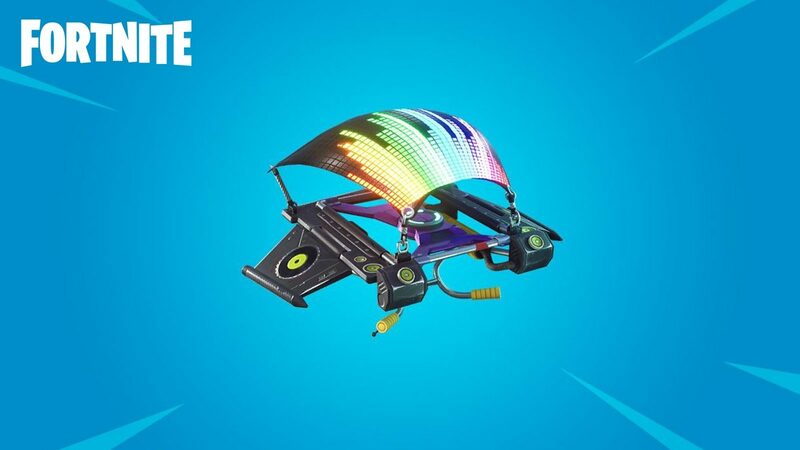 To make up for this, players that completed at least one 14 Days Event Challenge will be granted the Equalizer Glider. Eligible players will begin receiving theirs in the near future. A developer said on Reddit that players will have a few days after the event was scheduled to end to earn the rewards. But fans realized today that it wasn’t the case—the challenges had been removed from the game and rewards were no longer available. Fans on social media have been lamenting that they’d missed out on a reward or two. 14 Days of Fortnite started on Dec. 19 when the 7.10 update of the game was released. The event ended earlier today.